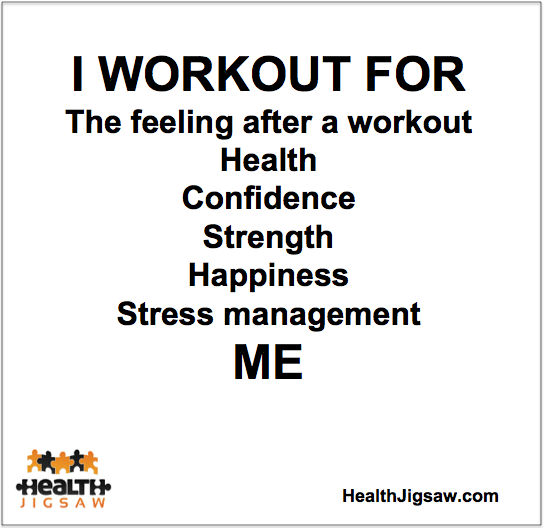 At Health Jigsaw, we can help you with your workouts. We are a well trusted mobile personal training business in Sydney’s Lower North Shore and Eastern Suburbs. Contact us for a FREE initial consultation to discuss how we can help improve your health and fitness.